You get more than two weeks in summer to enjoy a festival that has managed to establish itself as one of the musts in Madrid and surrounds. 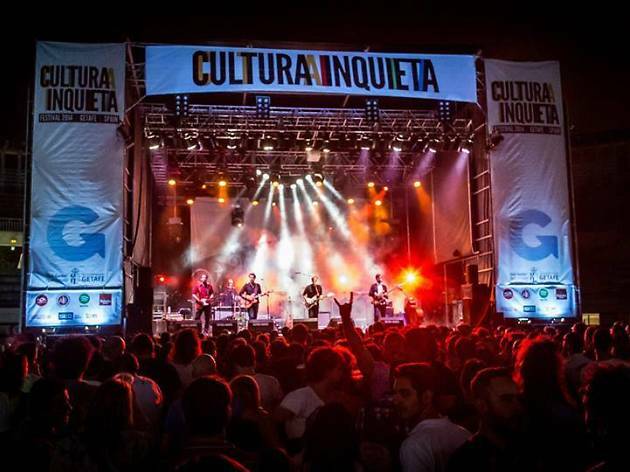 Once again in Getafe (just 13km from Madrid's city centre), from June 22 to July 8, the festival this year boasts two stages. 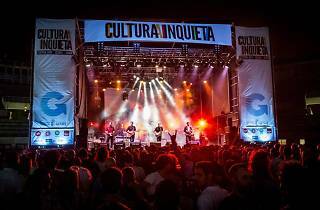 At the moment confirmed acts for this year include Leiva, Ara Malikian, Rosendo, Burning and Los Zigarros.